Vanilla is one of the world's most complex and nuanced flavors - which is probably why we love it so. 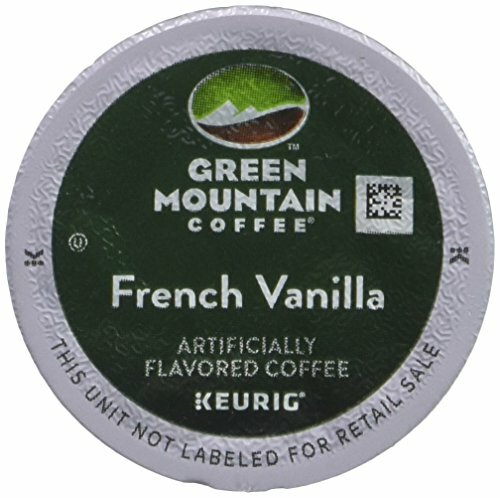 Our new French Vanilla captures even more of the essence of exotic vanilla, and offers a sweet, round, and creamy body, too.The flavors of old-time creamy vanilla custard... now available any time you want a cup of coffee. Nutritional Information: Our flavored coffees are free of calories and carbs, and have no additional nutritional impact. We add no sugars or sweeteners of any kind. So while our flavors may taste indulgent, they're absolutely guilt-free.